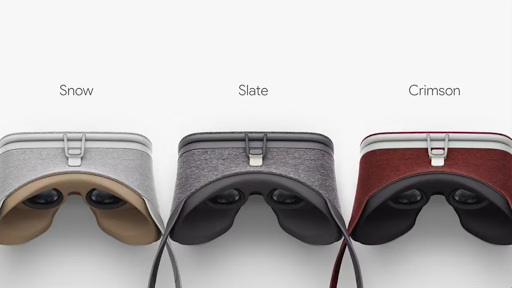 Google officially launched Daydream today, showing a headset with new design. The announcement provides more information about Daydream but also raises several questions. Google Daydream is Google’s premium mobile platform, providing a higher-end VR experience compared to Google Cardboard. It was announced in May at Google I/O 2016. However, there were few details about it. 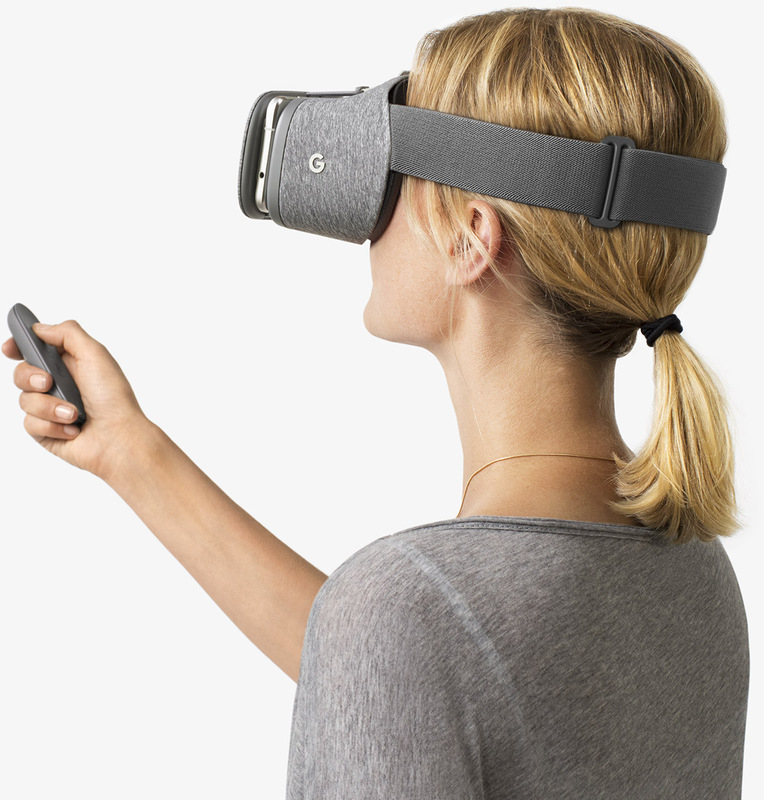 Today, Google officially launched Daydream and provided more information about its capabilities. The Daydream system consists of VR-optimized software, a Daydream-ready phone, a Daydream View VR headset, and a controller. 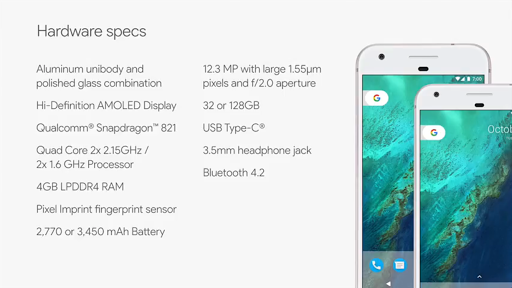 The first official Daydream-ready phone is Google Pixel (previewed here). Notably, Pixel’s resolution is only FHD (1920 x 1080), while Pixel XL is QHD (2560 x 1440). This means that even phones with FHD resolution can be Daydream-ready. On the other hand, the Pixel’s Snapdragon 821 processor is faster than the Snapdragon 820 and raises the question of whether phones with Snapdragon 820 (such as the ZTE Axon 7) can qualify as Daydream-ready. Google provided the first view of Google’s Daydream VR headset called Daydream View, which features accurate headtracking, and was designed for comfort and ease of use. Unlike almost all other VR headsets on the market, it has a fabric exterior for maximum comfort, and is lightweight. It is also designed to fit over glasses. 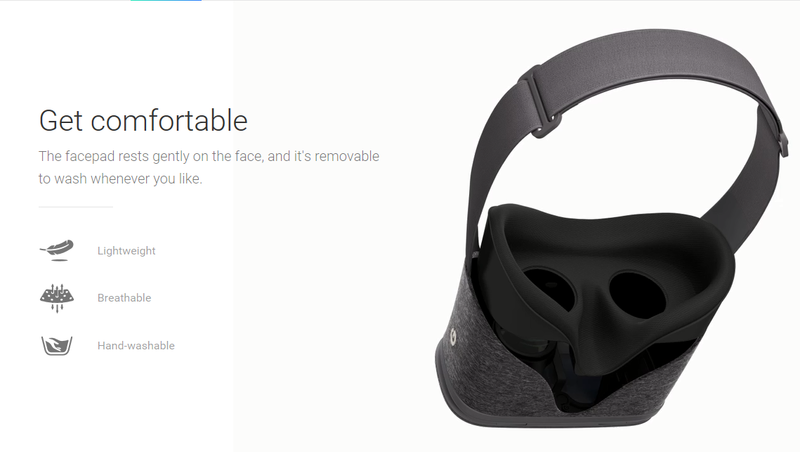 The Daydream View was also designed for ease of use. 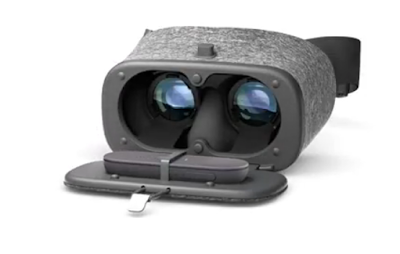 Unlike the Samsung Gear VR (reviewed here) which needs to connect to the smartphone via the Micro USB or USB Type C port, Daydream View will connect to the headset wirelessly. You just open the front cover, drop in your phone, then close the cover. The Daydream software can automatically align the image. 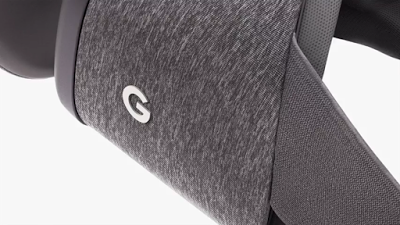 Daydream View will work with any Daydream-ready phone, regardless of manufacturer. 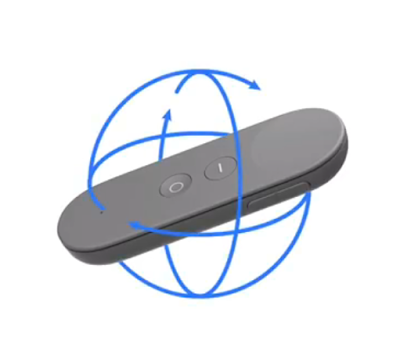 The other key component of Daydream is the controller. As previously posted, the controller has a motion sensor, accurate enough that you can draw with it. This controller is one of the key differentiators from Samsung Gear VR and other mobile VR competitors. After usage, the motion controller can be stored in the headset. Notably, the facepad is removable and washable. 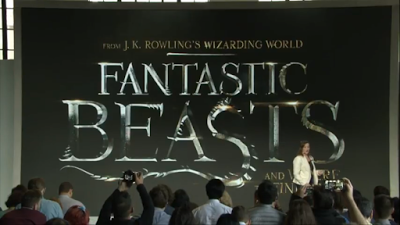 Google also showed off several apps for Daydream, including an exclusive Fantastic Beasts VR experience. YouTube (you’ll be able to watch 2D videos on a cinema-sized screen, or 360 videos). Daydream has “over 50 partners” that will release apps by the end of the year. By comparison, Samsung Gear VR currently has over 270 apps. 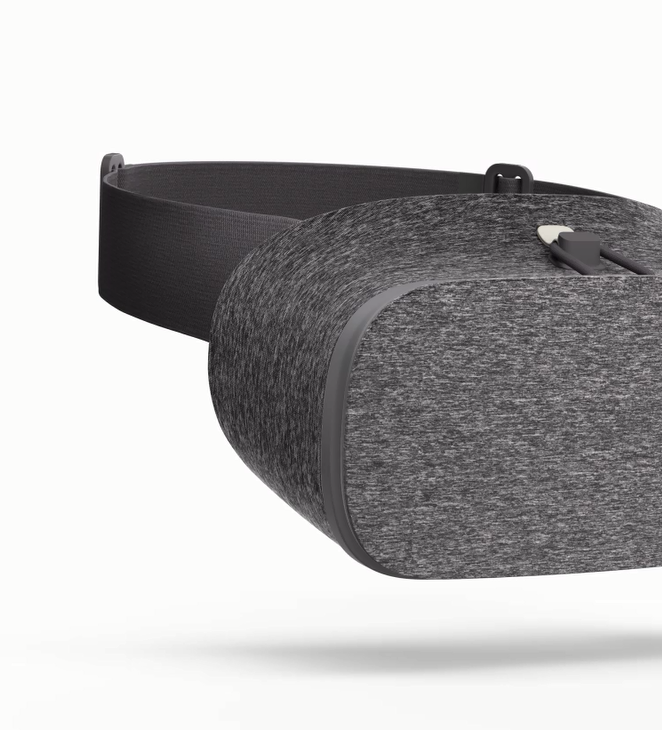 Daydream View will be available in November and will cost $79 for both the viewer and controller. You can get Daydream View free if you order the Pixel phone. 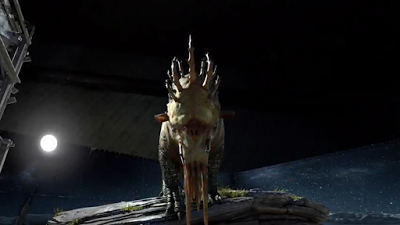 The Daydream announcement raises several questions. First, it appears that Daydream is more different from Samsung Gear VR than originally believed. 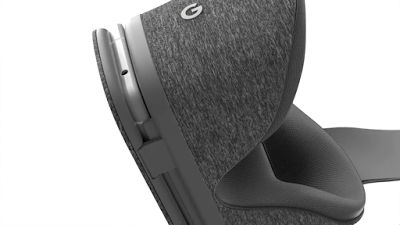 Here is the side view of the Daydream View, which shows that it has no touchpad or a home button, unlike the Samsung Gear VR. This means Gear VR will probably not be cross-compatible with Daydream. In other words, you probably won’t be able to use your Gear VR to run Daydream apps, or vice-versa. This also seems to mean that Gear VR and Daydream will be more direct competitors, rather than existing in parallel. Second, this leads me to wonder what headsets did we see from ZTE and Asus, which look very similar to Samsung Gear VR, and quite different from Daydream View. Are they still Daydream headsets even if they look quite different from Daydream View, or are they for a totally different mobile VR platform? Third, I am wondering about the VR quality of Daydream. I was surprised that the smaller Pixel is only FHD (1920 x 1080; 441 ppi). 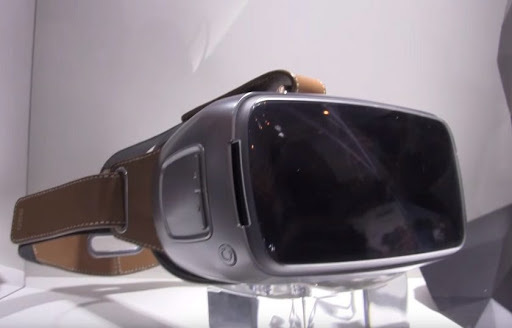 Phones compatible with Samsung Gear VR have a 2560 x 1440 resolution and as much as 577 ppi. Resolution is important for mobile VR because the user is effectively looking at a very close up image of the screen. Another concern is that the phone’s position on the headset is not fixed. While this makes it easier to insert the phone, it also implies that Daydream View doesn’t use the entire LCD screen. This could decrease the effective resolution. Finally, the connection between the phone and the Daydream View headset is only wireless. This could add additional motion-to-photon lag. These questions make me wonder if the VR quality will be as good as that of the Samsung Gear VR. Fourth, I think the fact that Daydream View can work with any Daydream-ready phone makes it more likely that Samsung can make the S8 (and maybe even the S7) Daydream-ready with the right software. But I’m not at all sure whether they will or if they want to. For example, Samsung Gear VR-compatible phones can also run Google Cardboard, but you need to use workarounds to be able to switch between the Gear VR and Cardboard. Fifth, Samsung’s relationship with Oculus and with Google is unclear. On one hand, Samsung and Oculus are partners for Samsung Gear VR. On the other hand, Samsung is also a partner of Google Daydream. Will Samsung create separate phones for each one, or phones that support both? As you can see, there are still a lot of questions that remain about Google Daydream.